Floating involves floating in 30cm of a highly concentrated magnesium sulphate solution in a flotation tank. This enables you to float effortlessly. The tank is maintained at a constant skin temperature of 34.5 C. Nerve endings covering the skin are no longer able to perceive any sense of separation between the skin and the silky mineral bath surrounding it. You float in silence, or if you prefer, with gentle ambient music. It is dark, however, you may turn the light on at any time and even keep it on if you prefer. In our everyday environment we are exposed to sight, sound, touch etc. In this age we are bombarded with stimulation from our busy ‘plugged in’ lifestyles. This builds stress in our minds and bodies. Floating screens out all this external stimuli, giving us a total body rest. 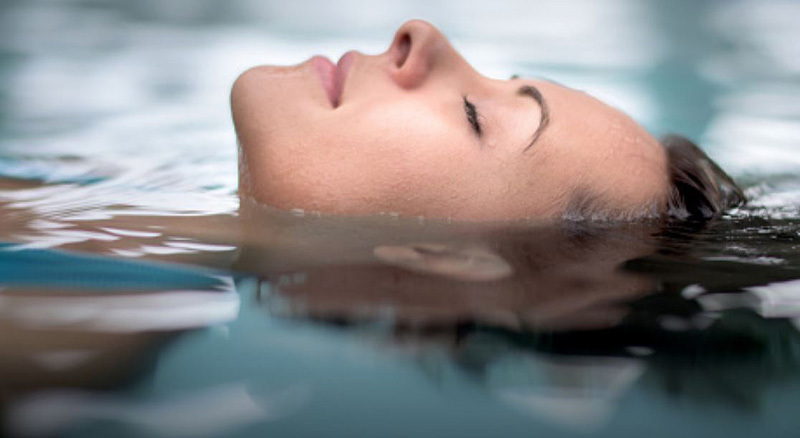 Whilst floating you are released from stress and strain on the mind and body, allowing a deep level of relaxation. It is in this deeply relaxed state that the body is permitted to heal and repair tissues and come back to balance. Flotation tanks are also known as sensory deprivation tanks, or isolation tanks. 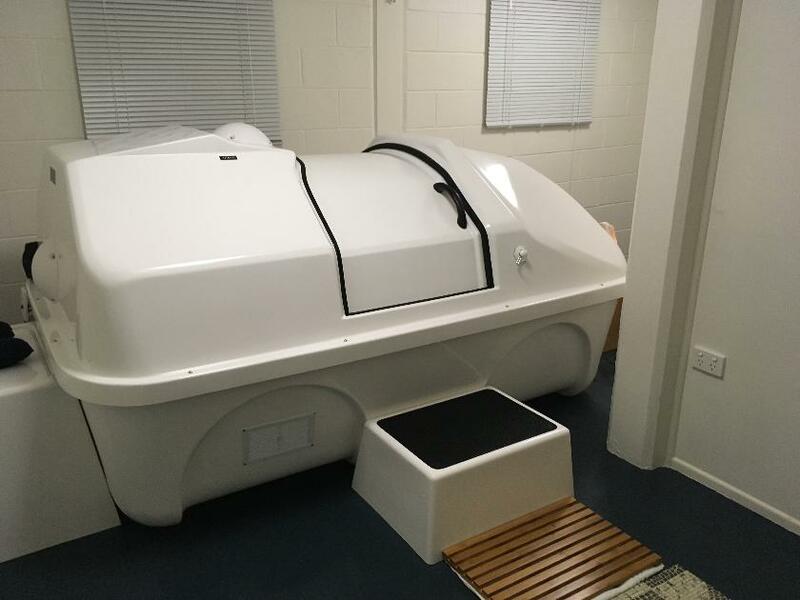 Flotation tanks are used globally by elite athletes for muscle recovery and to improve performance, as well as people interested in exploring stillness. What to expect when floating?